Please call us at 850-416-5200 if you don't see the appointment type or availability you are looking for. 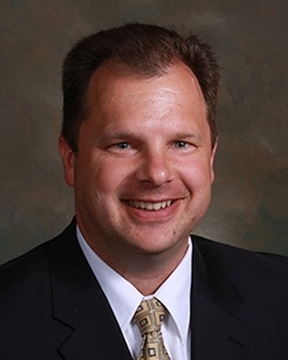 Dr. Kincaid earned his medical degree from Kirksville College of Osteopathic Medicine and completed his residency training in family medicine at Northeast Regional Medical Center in Kirksville, Missouri. In addition to his education and experience in family medicine, Dr. Kincaid also has urgent care ... Read More and emergency room experience. Dr. Kincaid has special interests in preventative medicine and dermatology. In his free time, Dr. Kincaid enjoys fishing, hunting, traveling, and spending time with his family. He and his wife, Rebecca, have seven children.